NA Audio Companion Clean Time by Pitashi! Mobile Imagination. 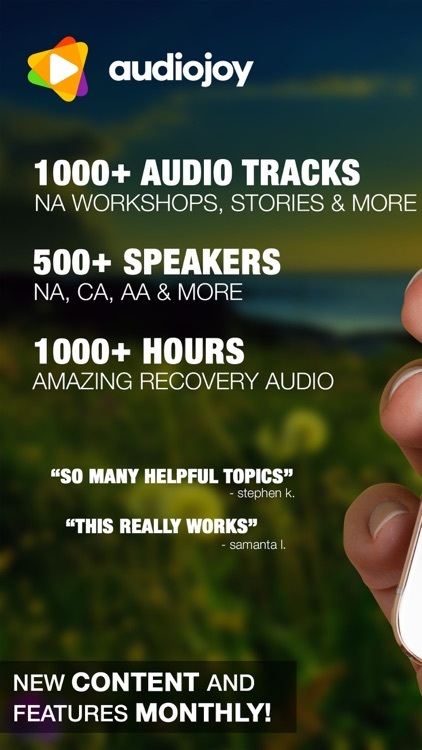 Listen over 1000 hours of amazing Narcotics Anonymous 12 step audio speakers, workshops and literature. There is something truly blessed about hearing personal stories from others who are in Narcotics Anonymous. These stories are usually life-changing and can help you to change your life too. The hand-picked audio stories from the NA and other 12 step programs like Alcoholics Anonymous, Al-Anon, CA, SA and more. Additionally, you will get the Big Book audio version, daily reflections and guided meditations. 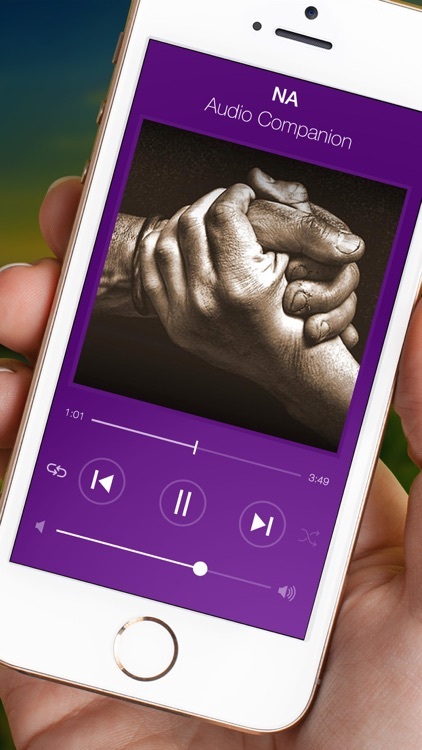 This audio app is a combination of multiple recovery tools to help you to overcome a drug addiction. 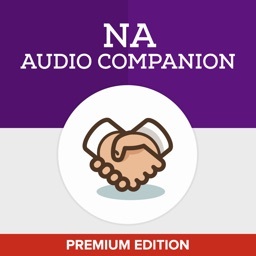 NA WORKSHOPS: One of the most amazing things about this audio app is the NA workshops. It can be tough for some recovering addicts to get out to workshops in their local area. However, if you are one of those people, you can access these workshops right from your home, car or even at work on your breaks. 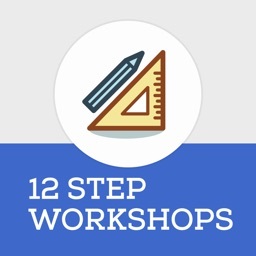 With this app, the workshops would be available to you anytime and anywhere. 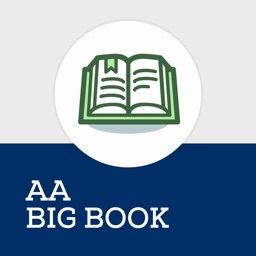 They are filled with the best information about overcoming drug addiction and working through the Narcotics Anonymous steps. 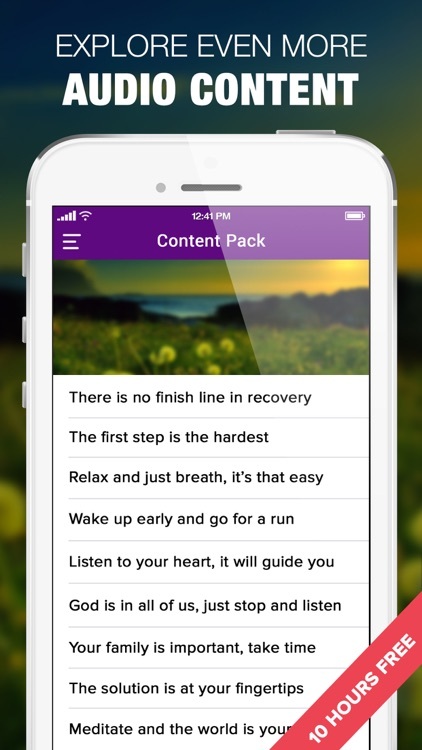 You don’t want to miss out on this wonderful recovery tool! HEAR LIFE-CHANGING RECOVERY STORIES: If you have an addiction to narcotics, now is the time for you to realize that your life needs to change. 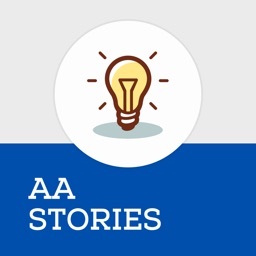 One of the best ways for this to happen is by hearing life-changing recovery stories from others who are in Narcotics Anonymous, who have gone to meetings and who are working a recovery program. By hearing their stories, you are able to connect with a power greater than yourself and make the needed changes in your own life. DAILY REFLECTIONS: When overcoming a drug addiction, it is extremely important you have the proper tools to get you through each day in the best mood possible. One of the tools you can use is right here in this audio app. 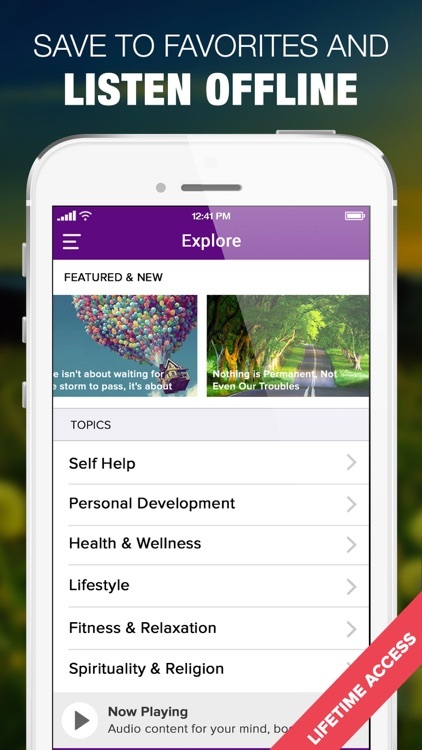 The daily reflections give you a positive way to look at your recovering lifestyle. 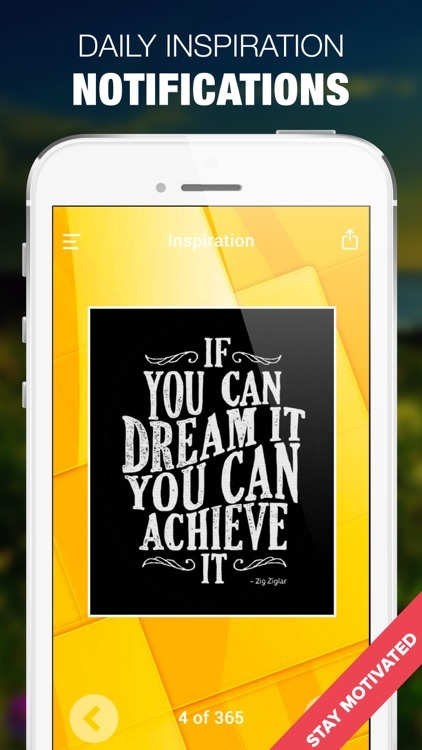 They give you a way to boost motivation and inspiration for living clean from drugs as well. GUIDED MEDITATIONS: Another one of the excellent tools you will get from this audio Narcotics Anonymous app is guided meditations. These meditations walk you through how to get into a peaceful, calm state of mind. They help you to get your body and mind connected in a spiritual and clean way. When you work through these guided meditations, you are bringing yourself closer and closer to living a clean lifestyle for a long time, which is just one more thing you can be grateful for. + A New Pair of Glasses Workshop for Alcoholics Anonymous by Chuck C.
+ Having Relationships in AA & Al-Anon by Keith and Sue D.